Wonderful post. 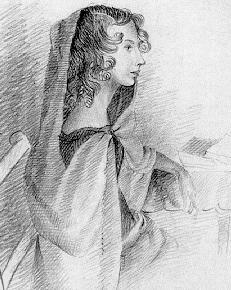 Such an interesting insight into Charlotte Bronte's writing -- that she was able to infuse her writing with the eye of an artist. I'd never seen any of her art before. It seems she captured something of her sister Anne's character in this portrait.